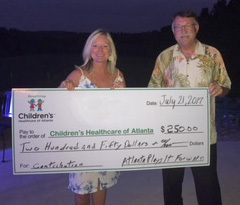 Atlanta Plays It Forward is a not-for-profit organization dedicated to supporting worthy charitable/community organizations and causes. We provide high quality musical entertainment and event related services at little or no cost (or value-added) to pre-qualified charities and causes (our clients). If you need entertainment or event planning for your charitable event, Atlanta Plays It Forward could be your solution. 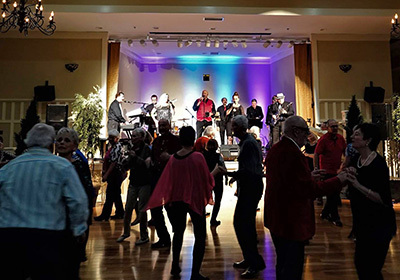 We maintain a large pool of professional musicians, entertainers, event managers and other event service providers who are willing to perform or provide services at reduced fees under a set of circumstances and benefits determined individually for each event. Atlanta Plays It Forward has also aligned itself with popular charitable event venues in the Metro Atlanta area. Event entertainment can be provided in any number of forms, musical genres and group configurations based on the needs of our Clients. A long time professional musician in the Atlanta area, Tom LaDow founded Atlanta Plays It Forward in 2014 and leads the organization. 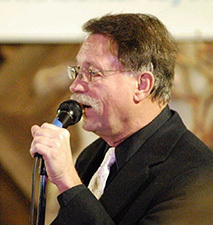 In addition to his musical activities, LaDow has vast experience in corporate management, as well as participation in many civic and charitable activities.